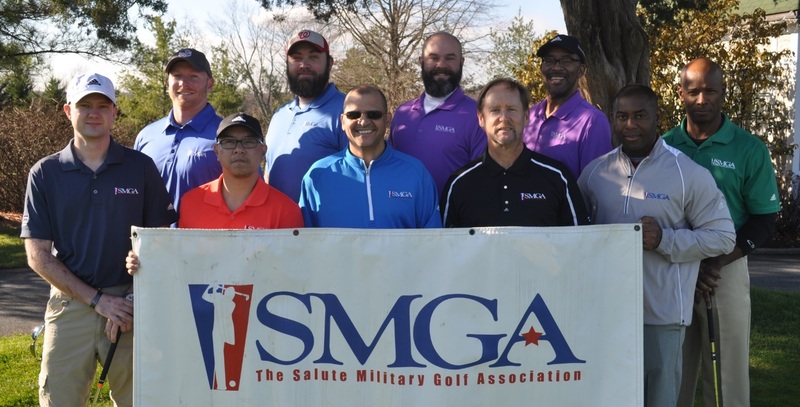 There are many ways to contribute to the SMGA through golf tournaments and events. Organizing a golf tournament is much easier than people think. Many times, hundreds, even thousands of dollars can be raised by only a small group of participants. Check with your local golf Professional, who can walk you through many steps to organizing a successful charity outing. If you are interested in fundraising for the SMGA through a golf tournament, please Contact Us. Each year, the SMGA holds an annual SMGA Charity Classic. Over $100,000 is raised each year. For more information about this great event, click here. Do you organize a golf outing? Have you signed up for an event and have available spots? If so, you can donate free playing spots to be used be our SMGA members. Your event will be advertised to our members, who can sign up to play. All donations can be tax deductible. Each year, over 25+ golf outings raise money for the SMGA. You can support our cause by entering to play in their events. For up to date information on all SMGA sponsored charity events, please sign up for our newsletter.